She packed all lipsticks and the Maybelline color color Tattoo very well and they all reached to me in a good condition. 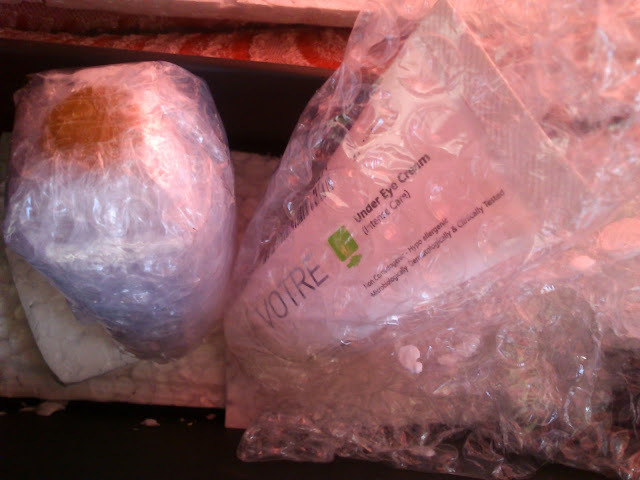 I was searching for a good eye cream and testing with so many eye creams, Votre is a new brand here and I saw this eye cream at urbantouch online shopping website while browsing for a good eye cream. I have seen some good reviews on this product, so I bought this one for me. I bought This affordable nail polish remover from colorlife and it is acetone free product. This is pretty good for the price. 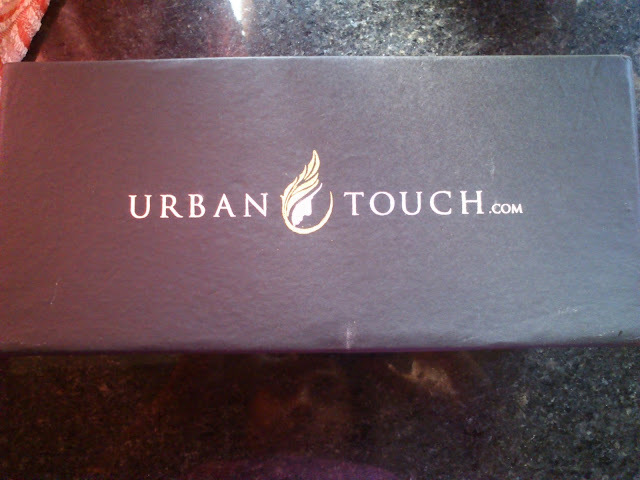 Urbantouch online website is a good place to shop beauty products and their black boxes wow!!! I am a big fan for them. 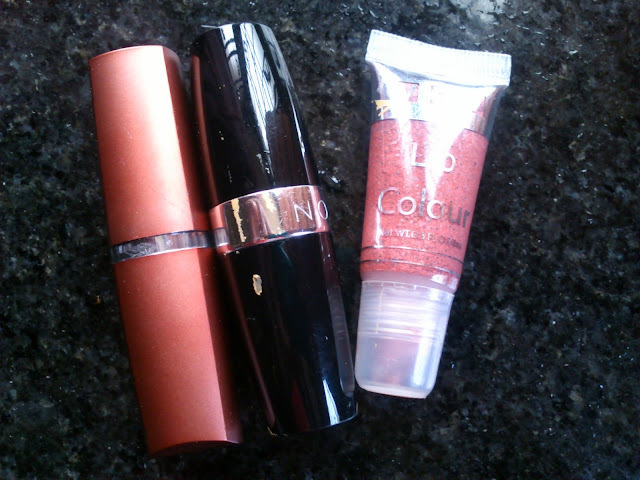 I use to store my makeup products in it. 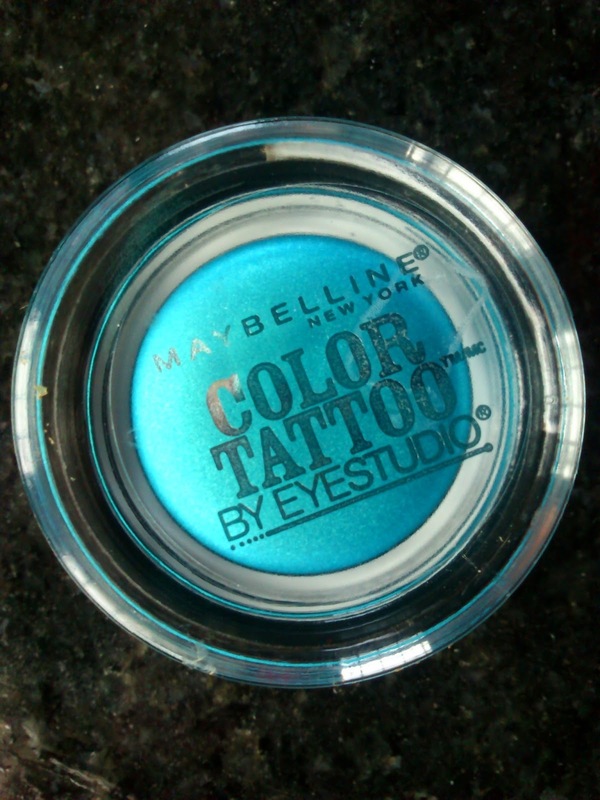 They deliver products within few days from your ordering date. I love their service totally. I loved Fabindia's Lavender toner which is very good for my sensitive skin. 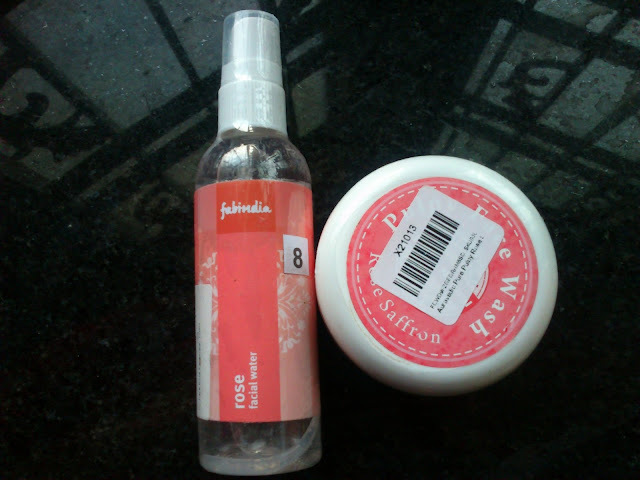 Now after that I wanted to try Fabindia's Rose water which got so many good reviews. So I bought this product from flipkart.com. 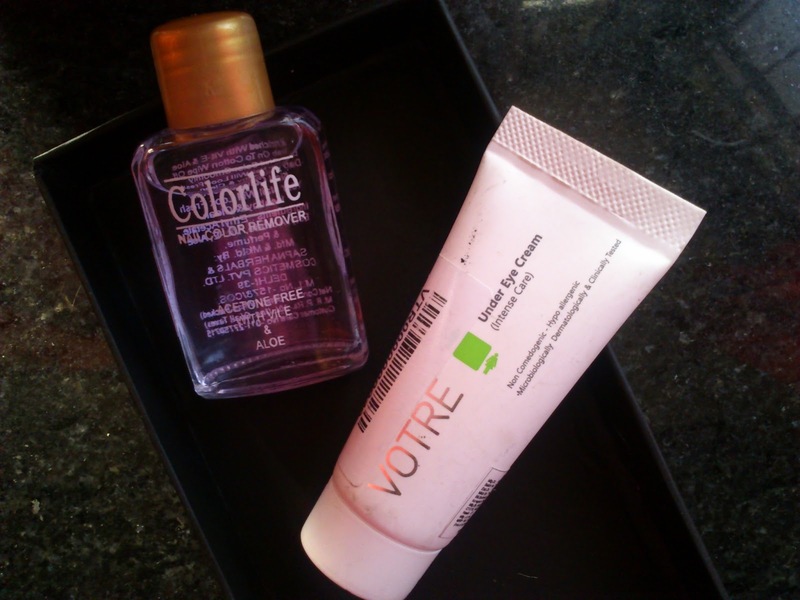 I have used some Auravedic products already and they worked well for my oily acne prone skin. 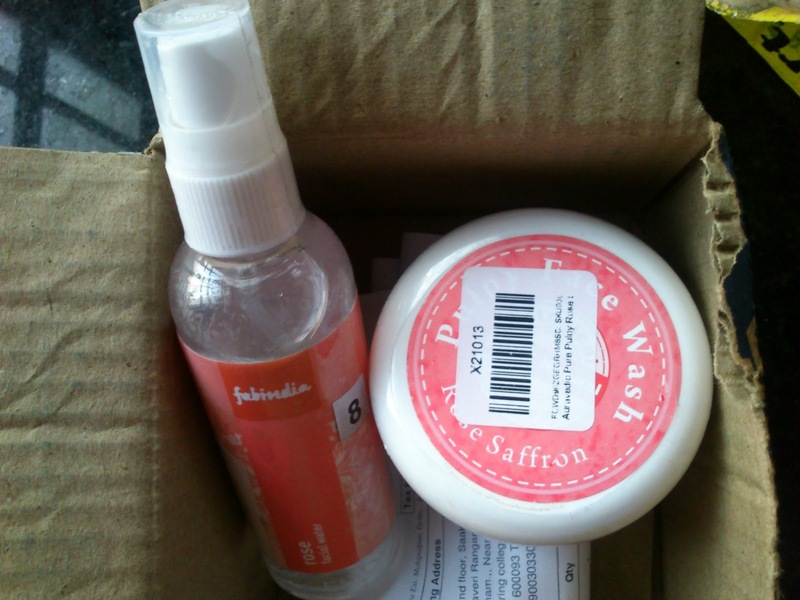 So, I have ordered their Auravedic Rose and saffron pulpy face wash.
Flipkart.com is very fast in their delivery and their packaging is also good as well. They have lot of beauty products to shop. 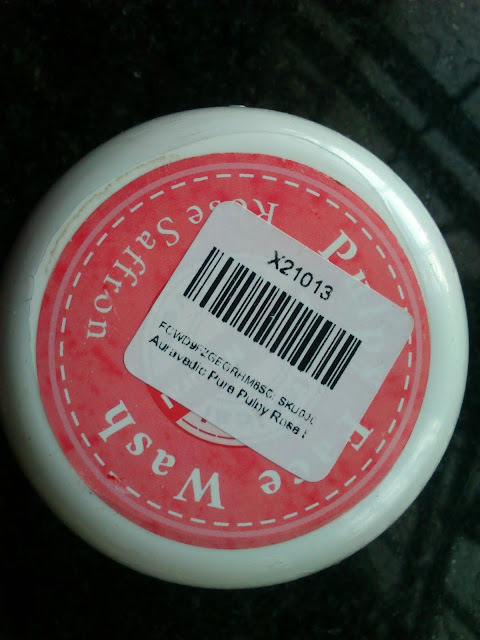 Both of this products are recommended by my dermatologist Dr when I had severe skin infection and till date I am using this two products on my skin care regime. 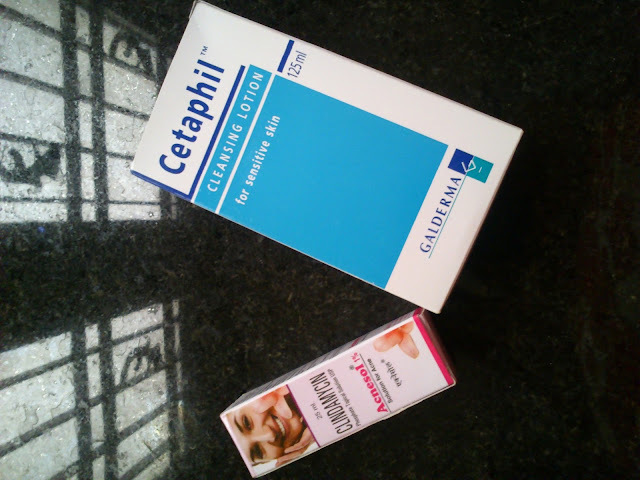 The cetaphil cleansing lotion is a very good product and my HG cleansing lotion. 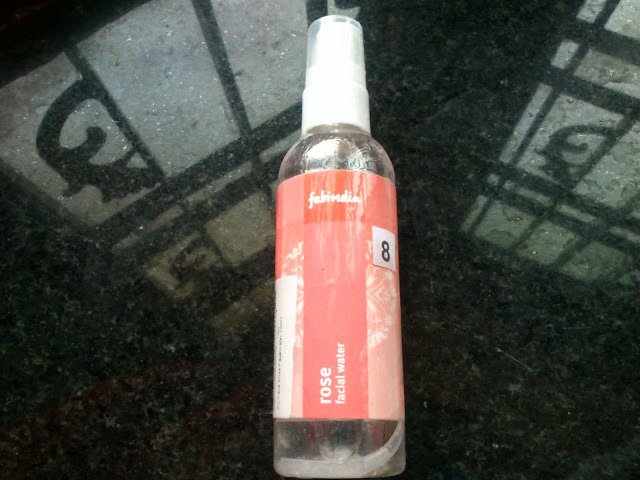 This cleansing lotion got so many good reviews among beauty bloggers. Acnesol is the best solution for acne and breakouts for my problematic skin. lovely haul.no one gift for the kid this year?parcel few things. I am also using Cetaphil these days along with the Nivea total face clean up. Super Radha! you are rocking, nice haul, I like it.